Home / Gaming / New K-on! PSP game trailer with epic cuteness! New K-on! PSP game trailer with epic cuteness! 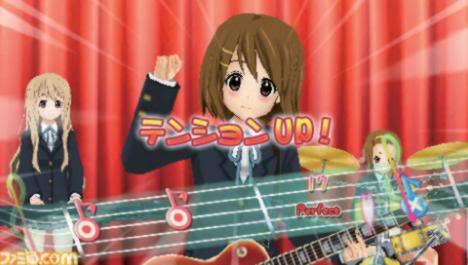 Remember the upcoming psp game for k-on? It seems that they have just release another trailer!